When we watch movies in computer, laptop and other such devices, there is a problem that all of us face with many movies- the lack of balance in sound. The dialogues that are being spoken are too mild for the ears. We have to increase the up volume and suddenly when the background music of the movie, climax scene music and party songs start, our ear drums are on the verge of bursting. This traumatizes us more when we watch the videos using headphones. So the only way out is to keep increasing and decreasing the volume with some intermediate moments of shock for the ears. Is there any way to get rid of this problem and comfort our patience and ears? Yes, fortunate there is. VLC player has an inbuilt volume compression system that can lower or amplify volume as and when required. The exact technology it uses cannot be discussed in a few words but VLC player keeps on comparing the sounds with the value you have set and keeps on mainlining it. 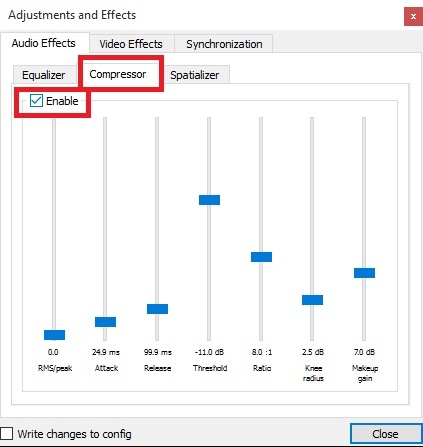 Do if the volume during any dialogue is lower compared to the volume set by you, then VLC Player amplifies it. The following tutorial is all about utilizing the compression feature of VLC player. 1. 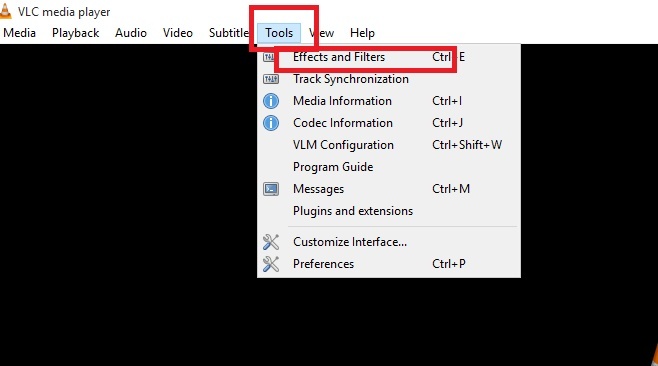 Open VLC Player, click on Tools and then select Effects and Filters. 2. Now go to Compression tab and check Enable.